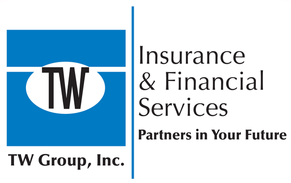 Health Insurance - Westmont IL & Hinsdale IL - TW Group, Inc.
I’ve gotten five – star service from TW Group for 20 years! They don’t just sell you insurance but are there through life’s changes and tough times when you need to use it. I love the personal service! At TW Group, Inc., we strive to offer the best Health Insurance options possible – from individual and group plans to specialized packages that may include dental and vision coverage. While finding the right Health Insurance is not always an easy choice, representatives from TW Group, Inc. are committed to providing the knowledge and support you need to help you make the right decision for you, your family, or your business. At TW Group, Inc., we provide health care insurance services near Westmont, Hinsdale, Oak Brook, Downers Grove, Elmhurst, and Lombard.